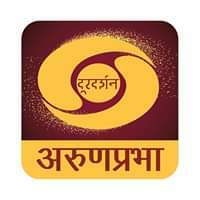 All the information on this website - https://www.ddfreedish.in - is published in good faith and for general information purpose only. 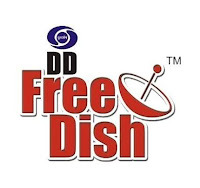 DD Free Dish does not make any warranties about the completeness, reliability and accuracy of this information. 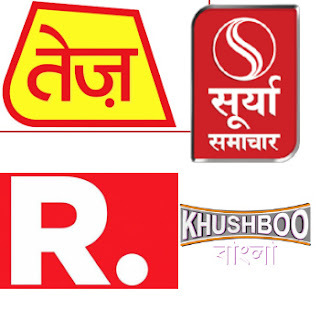 Any action you take upon the information you find on this website (DD Free Dish), is strictly at your own risk. 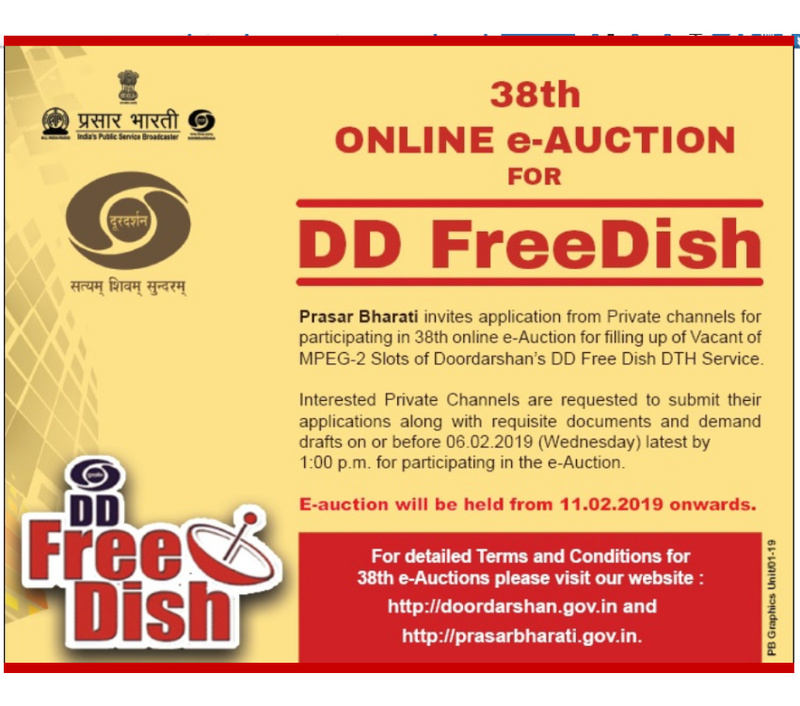 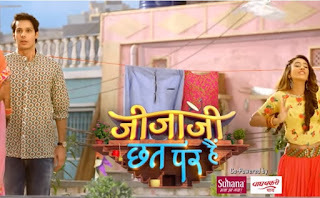 DD Free Dish will not be liable for any losses and/or damages in connection with the use of our website.